I haven’t updated this page for a considerable time. Since I started it 5 years ago, several things have happened. Technology now moves too fast to be worth keeping up with. 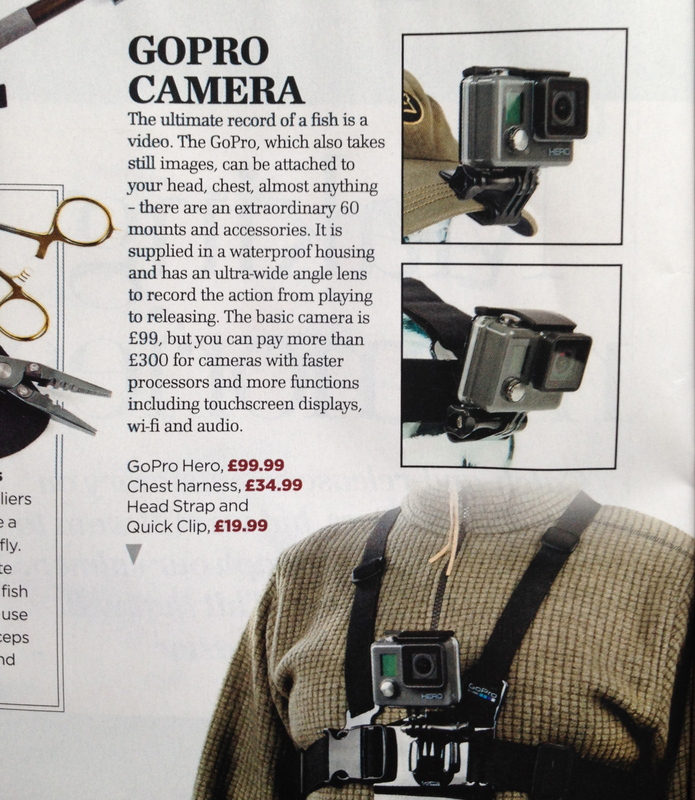 The range of gadgets now on the market is astonishing. Social Media and online shopping links ensure that new gadgets are promoted instantly, with reviews and so on freely available. 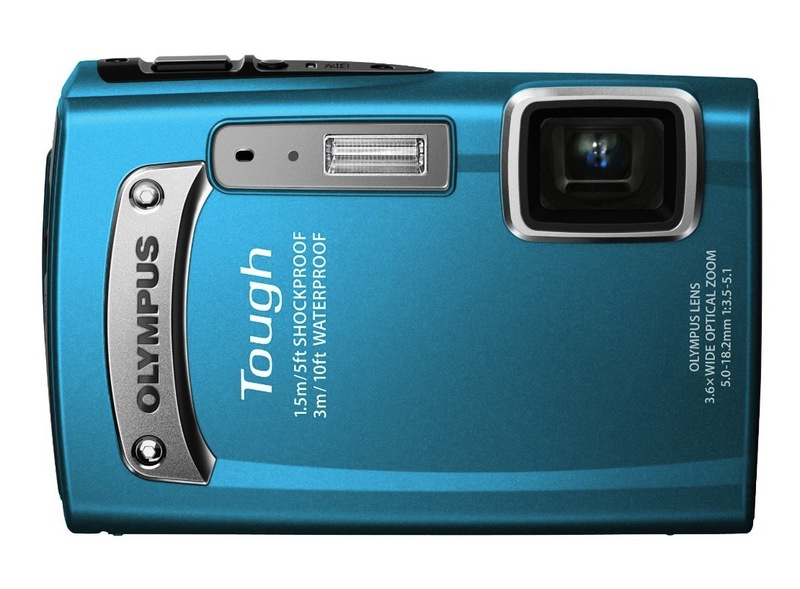 And finding the latest / best / cheapest waterproof camera, for example, is simple a question of going straight to Amazon to check out what’s available. NOT STRICTLY A GADGET BUT WHAT THE HECK…! 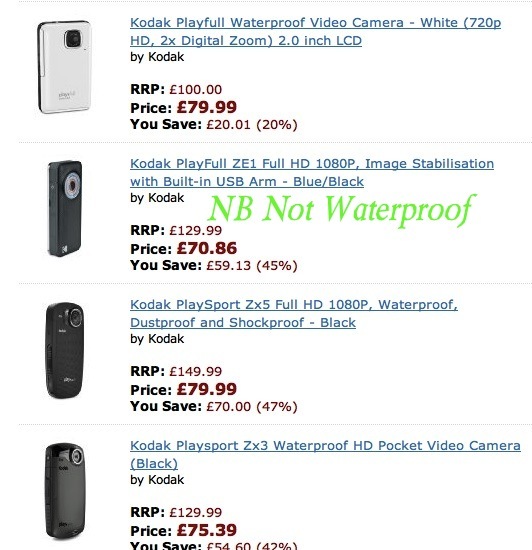 3 of the pocket waterproof cameras reviewed below are now (January 2012) below £80 on Amazon – they were previously ±£100. I’m not on commission, just keeping you up-to-date with market trends if you want a very simple inexpensive way to record your reef snorkelling or bay swimming. 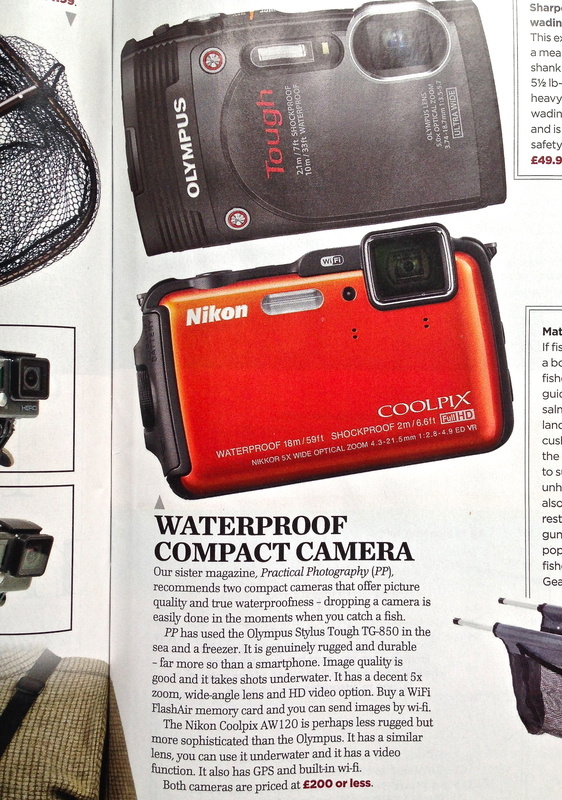 TROUT & SALMON NOV 2011: WATERPROOF CAMERAS REVIEW You’ll find details of an early version of a cheap and cheerful Kodak underwater camera further down the page. This straightforward little camera is now into its third version at much the same price; in due course I will update my original post. 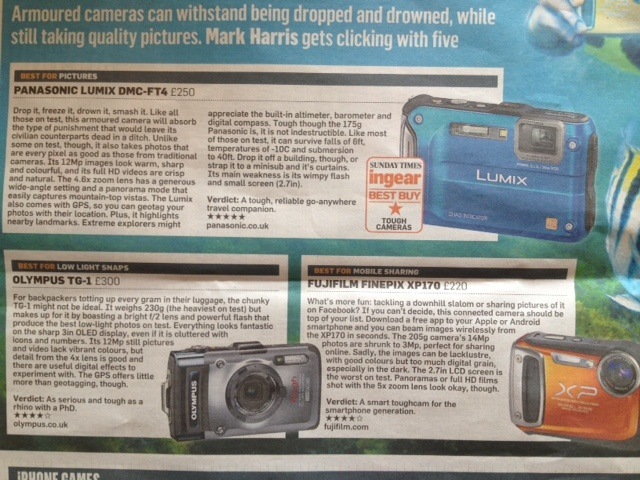 T&S has now reviewed 3 other waterproof cameras, all in a higher price bracket. 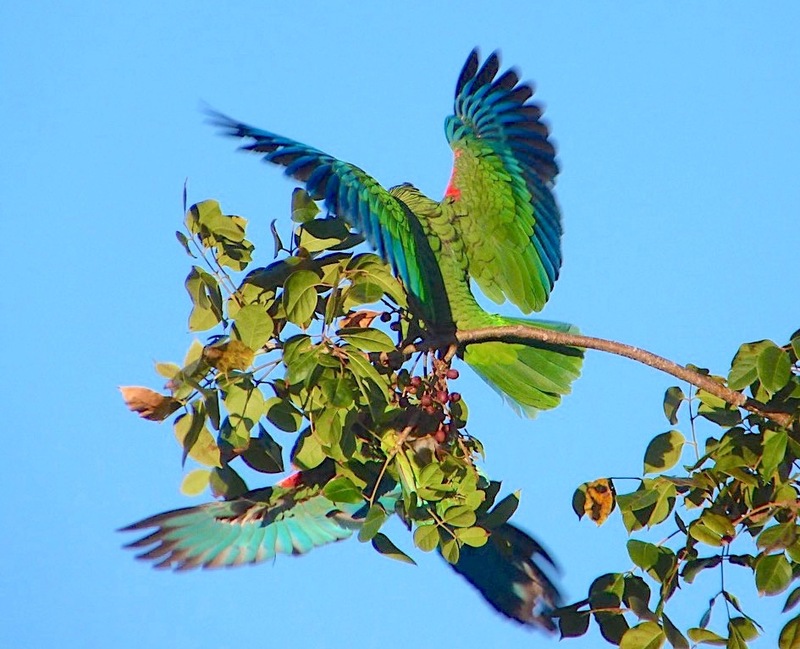 They may be of interest for those planning a stay in 2011–12. 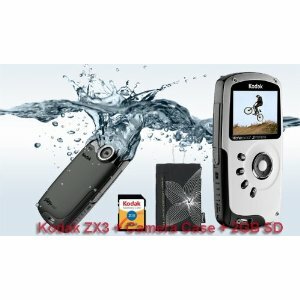 For a fishing trip on a skiff a waterproof camera is not really a necessity. 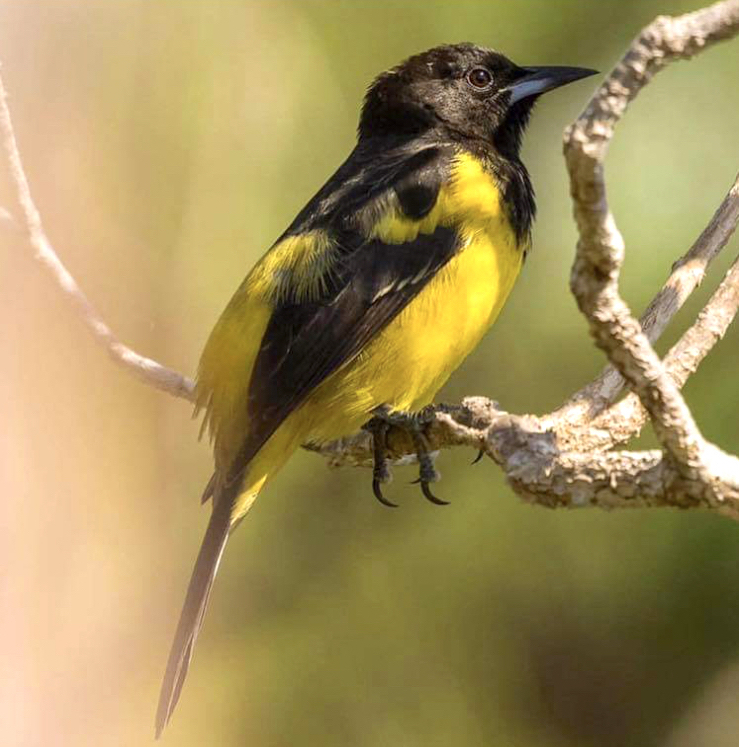 However, it is highly desirable if you are planning a scuba or snorkelling trip, for example with Kay Politano’s excellent ABACO ABOVE AND BELOW – see FOWL CAY REEF posts. The general idea is to give info about the sort of cheap ‘n’ cheerful gadget that could be fun to have at Delphi, won’t upset the bank manager, and won’t cause grief when you lose it. If you want to know about £5000 worth of zircon-impregnated transverse-refractable zoom lens, this is emphatically not the place. 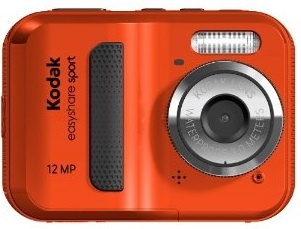 The KODAK EASYSHARE SPORT C123 has 12 Megapixels, fixed focus, 2.4” (6.1 cm) LCD, captures video, waterproof (3 m/10 ft) and dustproof. 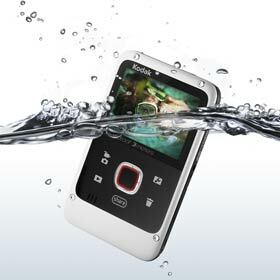 UNDERWATER MODE: select Underwater Pictures or Underwater Videos and SPORT will automatically select the best focus & white balance to give true-to-life colors underwater, and will fire a flash if needed. 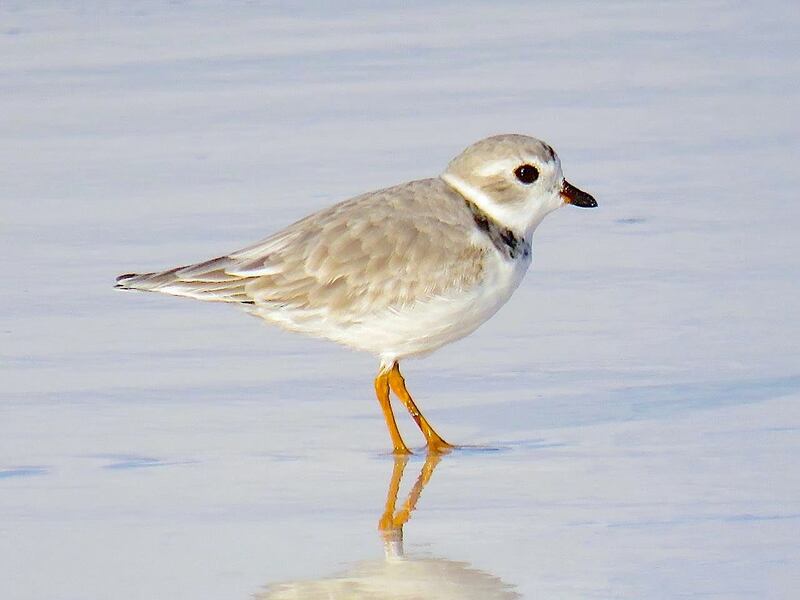 Rinse the camera with fresh water if used in chemically treated or saltwater. 3-step sharing: Press the Share Button in review mode. Select FACEBOOK, YouTube, FLICKR, TWITTER, KODAK Gallery accounts, e-mail addresses you’ve added to your camera. Or connect your camera to your computer with the USB cable provided and your pictures and videos will be transferred to your computer and simultaneously uploaded to all tagged destinations. Scene Modes – auto, portrait, sport, sunset, backlight, children, bright (includes beach and snow), fireworks and night portrait. 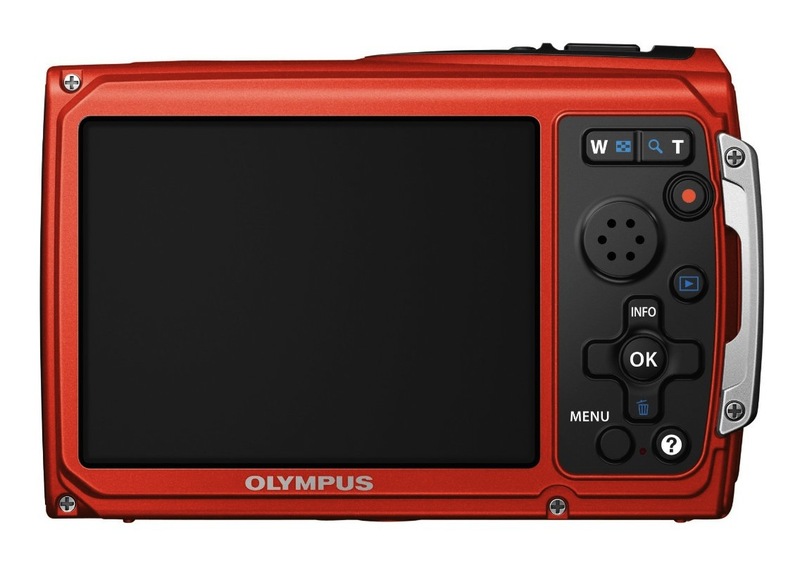 Custom settings: picture size, self-timer (2” delay, 10” delay, 2 picture timer – 10” and 18” delays – and burst), exposure compensation, ISO speed, long time exposure, white balance, exposure metering, sharpness, and color modes. 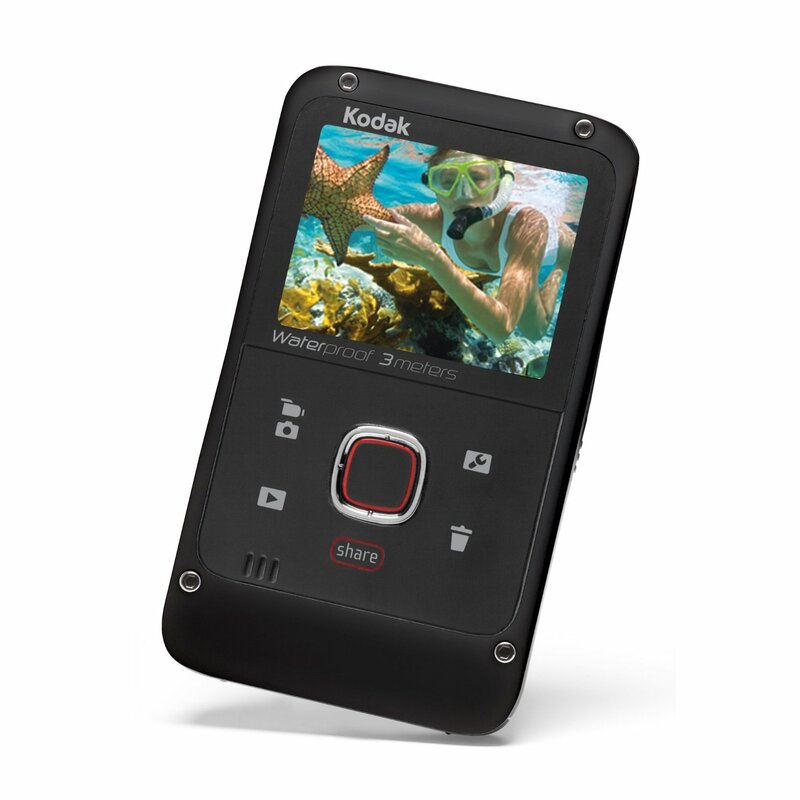 On-camera editing – Pictures can be cropped, rotated, and enhanced with Kodak Perfect Touch technology (if not previously applied automatically during capture) so they’re ready to share using the Share Button. Video: SPORT can record continuous VGA video with audio up to 3 m (10 ft) underwater. You can edit video on-camera, trimming clips to focus in on the best bits, making a still photo from your video, or even creating a 9-up Action Print. 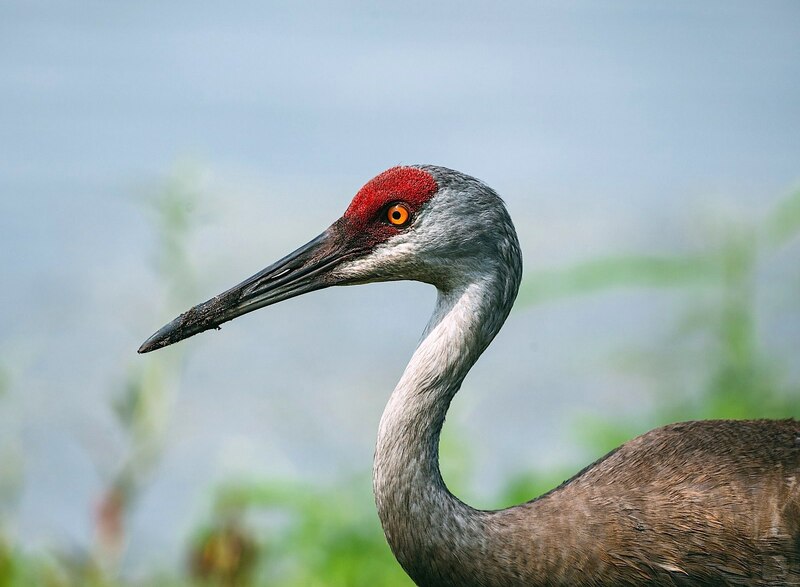 To share your pictures and video online simply press the Share Button. Released Jan 2010 in a variety of colours, some garish. 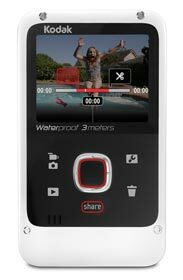 A small, light pocket waterproof video camera that is very simple to use, easy to hold, and works very well. 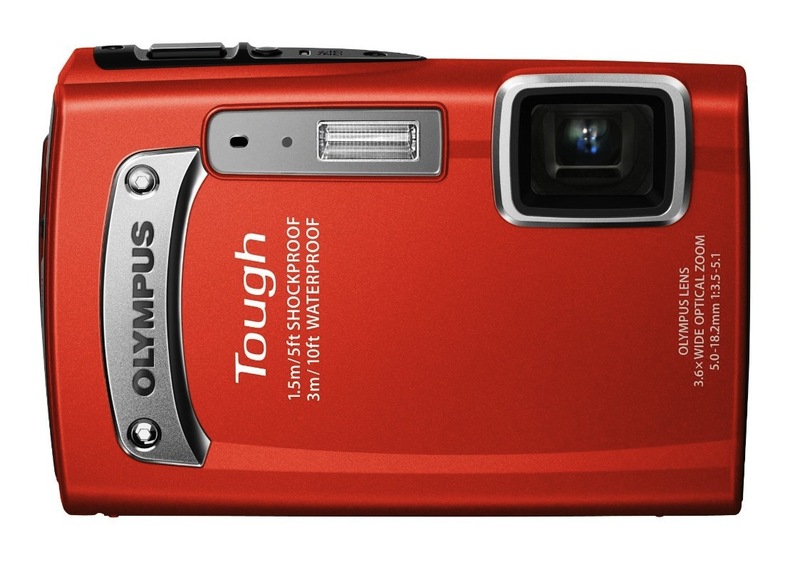 It has a minimum of controls and settings, a reasonable zoom, and can take 5mp stills. It started out at £130 or so. I bought mine on Amazon for £85. 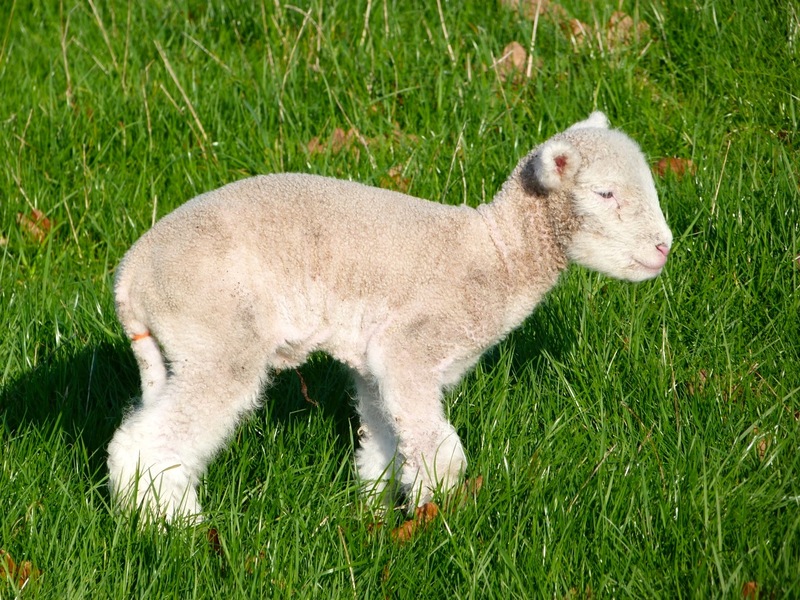 The price has gone up a little since then, I notice – but still under £100. 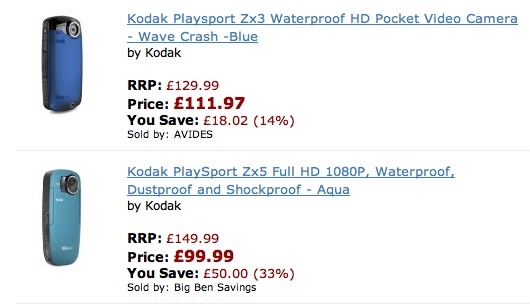 At that price you obviously won’t get Jacques Cousteau results, but I was very pleased with my videos. Significantly, Amazon gives it an overall 4**** rating from 167 reviews, suggesting widespread satisfaction. 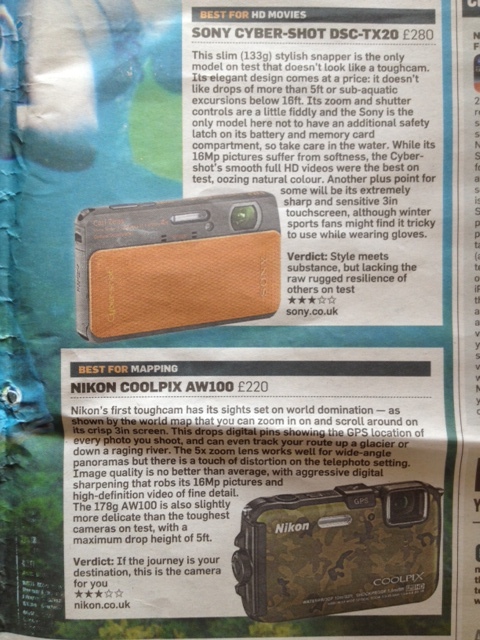 Check this gadget out on Amazon, and have a look at some of the reviews there. THE BAD: very little, really. 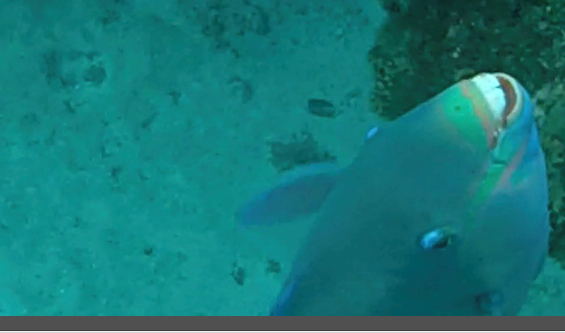 I was surprised at the excellent quality of the video pictures in a gadget of this size (see Reef Snorkelling at Fowl Cay Posts for examples). That said, the stills setting produces results similar to an average mobile phone, i.e. not particularly impressive. STOP PRESS 2 This new version is down to approx. £100, depending on colour. 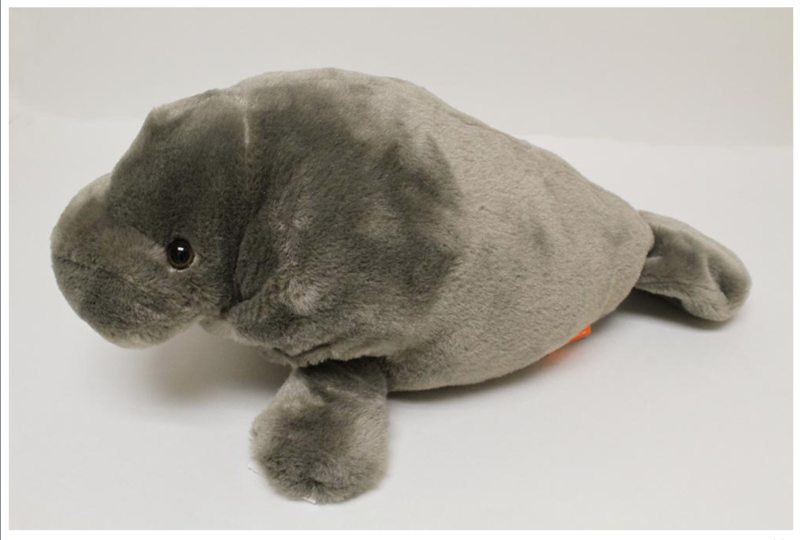 There are now plenty of Amazon reviews for comparison with its previous incarnation. A quick glance suggests higher specs but not nearly so simple for the ungifted amateur. The main question must be, does it take better underwater movies? And oddly, the reviews for this updated version don’t seem quite as positive as those for the ZX3.